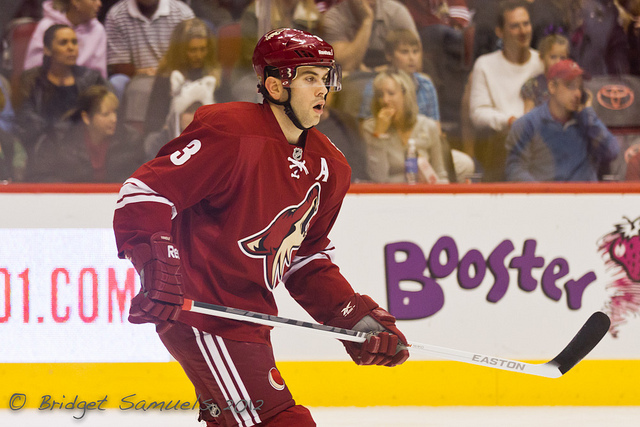 The New York Rangers made a huge splash ahead of Monday’s NHL trade deadline by acquiring defenseman Keith Yandle from the Arizona Coyotes. Keith Yandle, was clearly the most offensively gifted defenseman available for trade with: 4-37-41 in 63 games.Yandle, is that big fish every playoff team is trying to add at this time of the year. 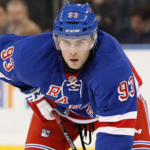 Keith Yandle was considered one of Arizona’s “franchise players” when dealing players of this ilk, teams’ expect premium payment and the New York Rangers were willing to pay the asking price. Making this a blockbuster trade! The Coyotes received: Prospect Anthony Duclair, defenseman John Moore, a conditional 2016 first-round draft pick and a second-round pick in 2015. In addition to acquiring Yandle, the Rangers get defenseman Chris Summers and a 2016 fourth-round pick. According to multiple reports: the Coyotes will also be retaining 50 percent of Yandle’s salary for the remainder of this season and next season. He has one year remaining on his contract with a $5.25 million cap hit. 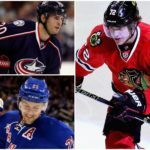 This type of trade indicates the New York Rangers are all-in on winning the Stanley Cup now. So much so, they were willing to mortgage the future. 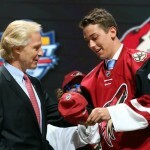 Arizona Coyotes have to be happy with what are getting in this deal. Two solid young players plus, additional amazing draft choices. When dealing a star player, this is the type of package a general manager dreams getting. Anthony Duclair as the potential to be one of the best young players in the NHL and a few seasons. 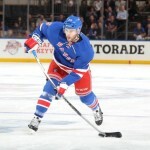 Keith Yandle will without a doubt do his best to help the New York Rangers in their goal of winning the Stanley Cup. 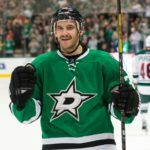 Most notably, he will become a complete player, because he won’t have to do everything for the team like he did in Arizona. So expect his plus minus to improve. If you play daily fantasy hockey my advice would be to add Keith Yandle every night from here on out. Being in a winning environment should give him a mental boost, leading to even more production. All in all, this is excellent hockey trade. Both teams got exactly what they were looking for. in the case of the New York Rangers: a big fish to help win right now. For Arizona: The future looks bright.